The Tunisian fighters in Syria Jump to media player Young jihadists from Tunisia are entering Syria to join the rebels battling to topple President Assad. 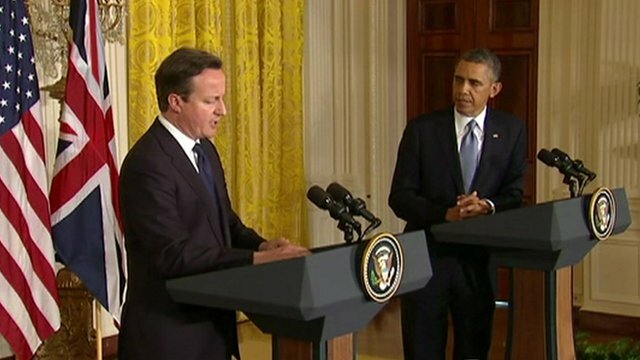 UK and US to boost Syrian opposition Jump to media player The US and the UK say they will work to strengthen the moderate opposition in Syria and create a transitional body to replace President Bashar al-Assad. A look inside 'Aleppo in exile' Jump to media player Two years into the conflict in Syria, many refugees who fled to Turkey are establishing a new life there. 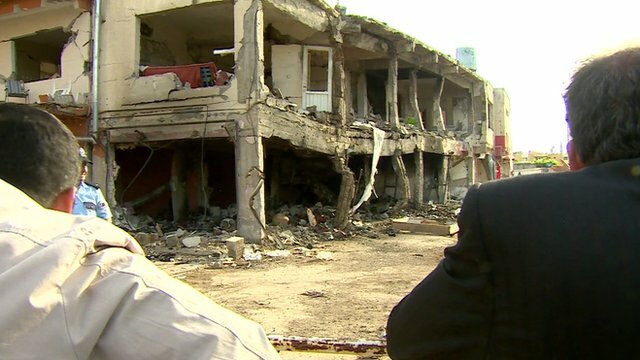 Inside a town caught in the middle Jump to media player Tensions are rising between locals and Syrian refugees in the Turkish border town of Reyhanli, following deadly car bombs on Saturday. 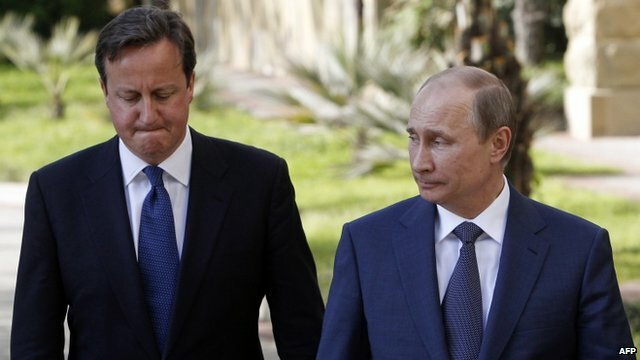 Cameron and Putin discuss Syria Jump to media player British prime minister David Cameron has said the international community must do more to "help shape" a transitional government in Syria, after holding talks with Russian President Vladimir Putin. Young jihadists from across the Arab world are entering Syria to join the rebels battling to topple President Assad. Muslim men from Tunisia are believed to form one of the largest group of foreign fighters. 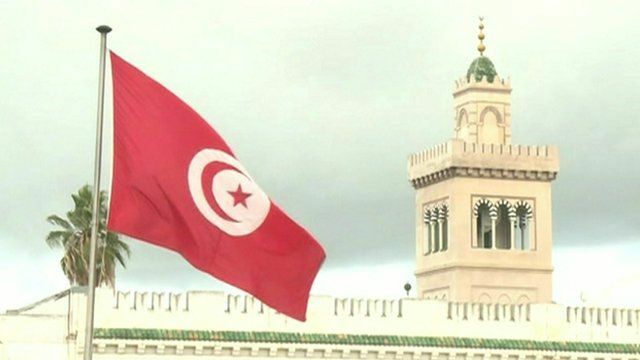 Tunisia's secular opposition has accused the government of being too lenient with Salafist sheiks who they say are radicalising young men - but the government says it cannot stop people from travelling. Ahmed Maher reports from Tunis.